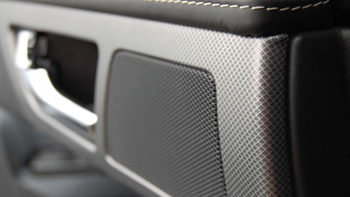 Northern Automotive Systems is a world leader in the manufacture and supply of decorative aluminium trim for the automotive industry. With a history dating back to 1908, they have mastered the art of transforming concept into reality. 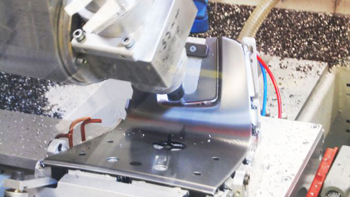 Their ultimate focus is to produce innovative and unique decorative aluminium trim for the automotive industry. Ultramodern aluminium coating and printing facilities allow them to create innovative designs and deliver a quick turnaround. They employ a combination of different surface decoration technologies such as mechanical brushing, spinning, striping, selective printing, lithographic printing, selective textures, roller coating and selective gloss application. Joining the Huaxiang Group in early 2012 the company has become part of a global structure allowing them to meet the needs of customers all over the world, also introducing the ability to manufacture wood veneer, enabling them to provide a complete range of interior options for clients. In order to maintain excellence of customer service through the company takeover and to establish their current position, Northern Automotive undertook a Journey to Excellence assessment to recognise and capture areas where they do well, and to create a benchmark to measure future progress in a changing environment. With a strong focus on excellence in customer service, customer satisfaction levels have been maintained during the transition; creating a profitable and sustainable business, by developing relationships with all customers, offering pro-active and innovative solutions that are cost effective. 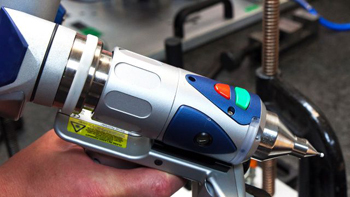 With a strong customer focus, the company recognises the importance of a smooth transition from concept design through engineering into high volume production, priding themselves on their ability to react quickly to customer requests. Northern Automotive aspires to be the supplier of choice to a broad customer base through excellence of design and innovation to satisfy customer expectations.The company has used the Business Excellence Model as part of their Journey to Excellence, and through continuous improvement measured against cost, quality, delivery and performance throughout our organisation. Northern Automotive won the Best Newcomer category prize in the 2014 Wales Quality Awards.